Kelly began dancing at the age of 3 and continued throughout high school and college. After college, she began to run but was always looking for an additional challenge. In 2009 she received her ACE Group Fitness certification and began teaching group fitness classes for women. In 2012 she took her first barre class and quickly fell in love with it! 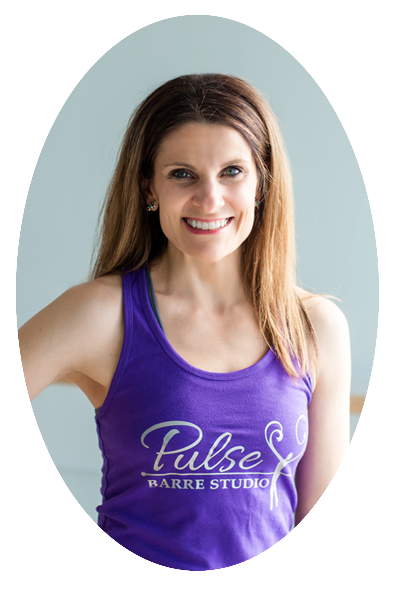 Kelly has been teaching barre classes in the Richmond area since 2013, and has certifications in both Core Barre and PulsePointe Barre. 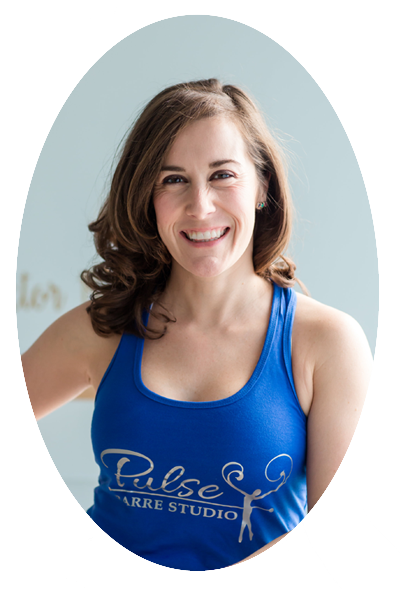 As a Mechanicsville resident, she recognized the need for a studio in the Hanover area, and she decided to pursue her dream to open Pulse Barre Studio. April has been teaching barre for the last year and a half in the Richmond area. She started taking barre classes because she needed cross training for her marathon training. She fell in love with the technique and got certified and hasn’t stopped since. April believes that barre is such a great and effective workout and loves seeing how it changes people’s bodies and strength. She is a wife and mother of three young girls and in her free time enjoys running, reading, and spending time with her family. Susan has an affinity for fitness and is constantly on the lookout for a new challenge. After running and weight training for several years, she discovered barre and quickly realized the benefits of this one hour tuck-and-tone session. Pulse’s innovative philosophy on barre provides a unique way to sculpt and strengthen the body. 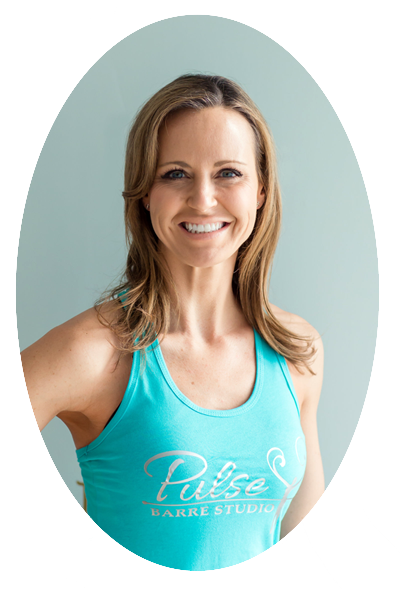 In 2012, she began instructing group fitness classes for women and later received her Pulse Pointe Barre Certification. Susan resides in Mechanicsville with her husband, daughter, and son and uses her free time to run, scrapbook, travel, and relax with her family. She is thrilled to be moving from classroom instruction to studio instruction. Brenda discovered barre through a friend and instantly fell in love with the full-body results. 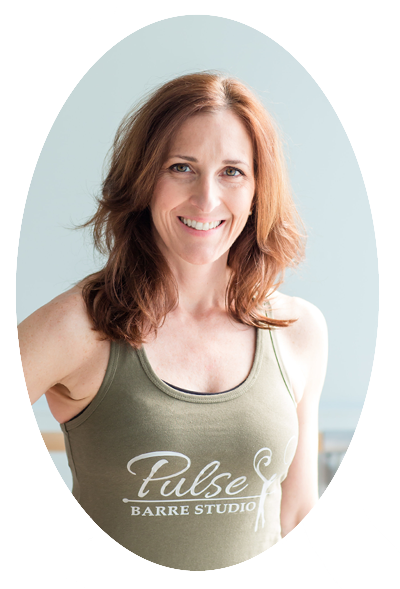 She transitioned from student to instructor in 2017 after she received her PulsePointe Barre certification. She truly enjoys bringing the student perspective to all of her classes. Her true passion is inspiring and motivating others to make healthy changes in their lives. Brenda lives in Mechanicsville with her husband and two boys, though during college football, basketball, and baseball season she spends a lot of free time in Charlottesville! She also enjoys volunteering at her boys’ schools and researching genealogy. 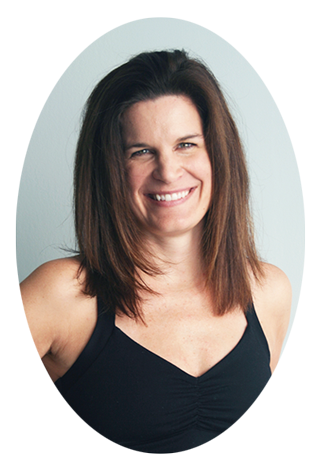 Amy first started her yoga journey in 2008 as just another way to exercise. Once on her mat she felt a strong connection to not only the body but also the mind. In 2010, she completed a 200 hour teacher training at Studio Bamboo Institute on Yoga in Virginia Beach. She then went on and completed a 500 hour teacher training with My Yoga Spirit under her beloved teacher Lisa Rapp. While studying with Lisa she was introduced to many teachers and spiritual leaders. She traveled to India in 2014 with Sharon Gannon and Jules Febre on a Jivamukti yoga retreat at the Govardhan Eco Village outside of Mumbai. Amy grew up in the Mechanicsville, moved away to Virginia Beach for many years and has now returned to the area. She finds yoga essential to counteract the physical stresses of her job as a dental hygienist. When not practicing yoga Amy loves spending time with her time with family and dear friends. She also finds peace in anything outdoors including hiking and kayaking.